La Priscille Design offers full interior design services. Our focus is to help you transform your space into a sanctuary that rejuvenates, refresh, renews and revive! We believe that interior design is much more than aesthetics. We believe that your space needs to be functional, promotes wellness and stimulates a remarkable experience. Need design ideas for your space? Do you want to pick a designer’s brain? Speak to an expert by booking a two hour consultation. 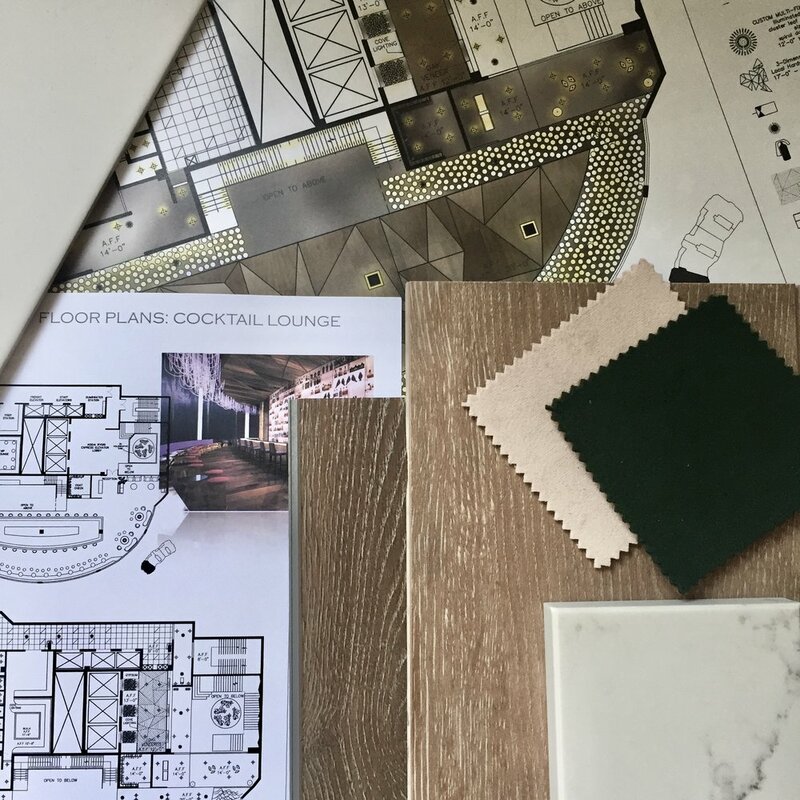 A consultation session is an onsite visit which consist of one intensive hours of design suggestions and ideas for your interior. Initial walk through to visually understand your space and how it’s used. Design recommendations for layout, lighting, furniture, and color suggestions. This package is perfect for renters or home owners looking to furnish their new home. If you can’t renovate, we can work together to transform your space into an oasis. 1) Consultation: Initial walk through to visually understand your space and how it’s used. May include phone call consultation.